In our living room, this was the immediate effect of the title and graphical images from "Part I" of this nursing tirade. I promise to incorporate more invigorating visual aides into subsequent posts. As promised, I'm dressed in something other than running tights and there's milk in my coffee. The part where I suggested all these things would come to pass "tomorrow" was apparently metaphorical. "After all," as Scarlett O'Hara once said, "tomorrow is another day." Since today is another day, that means tomorrow is... today! Logic wins again. To resume, the United States has been talking about and planning for a massive healthcare shortage for decades, has been momentarily bailed out of its shortage by the economic recession, but can most definitely expect the mother of all nursing shortages in a few short years when the baby-boom generation makes its delayed exit from the profession. Everyone has different strategies for using internal and external resources to prepare for this “Big Mama” nursing and healthcare shortage. The US and UK both, for example, think that foreign recruitment is going to play a key role in stocking their hospitals with qualified RNs, as it has in the past. Australia, on the other hand, is focusing on internal resources and does not mention foreign nurse recruitment in its policies for combating the shortage. For countries like the US and UK, though, it’s a bit like Life of Pi where fish are nurses and the ocean is the world and the tiger is the healthcare system that doesn’t want to get wet but knows it has to eat or it will die. Who is Pi? I don’t know. Pi is probably the immigration policy makers. This analogy has fallen short of my goal. Onward. Second, the Netherlands is one of the few European countries (with France) that did not see a net outflow of older (50-54 years) between 1996 and 2001, a time that corresponds to the thick of the last "real" shortage in the U.S. Although the Netherlands did report a shortage in 2005, the shortage was much less severe than in other European countries, and numbers were expected to be pretty stable through 2011. Take note, too, that nurses don't always go where the doctors go. 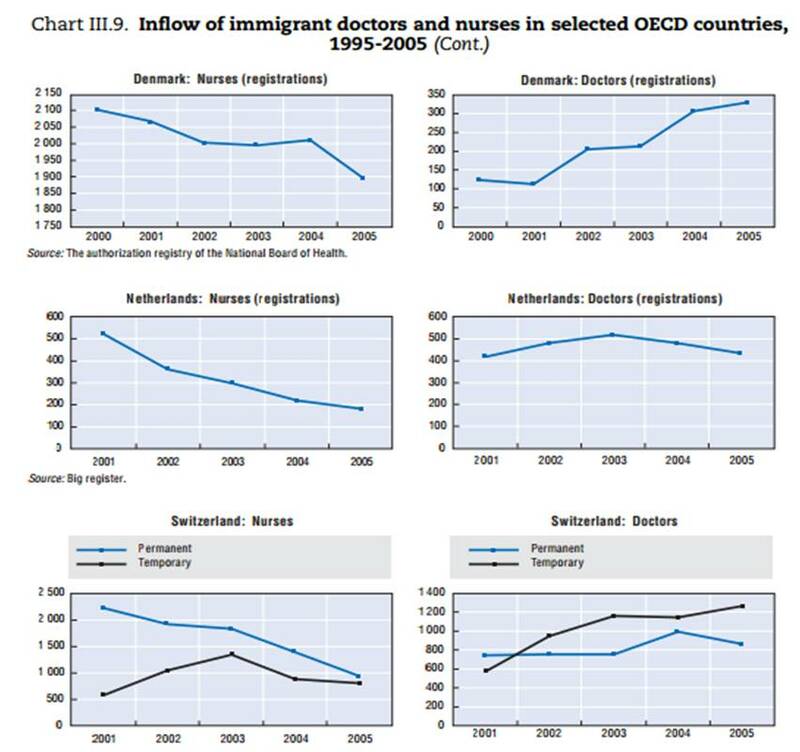 The point is that some countries will soon need vast numbers of nurses, and some will need fewer, and some may need none (a wishful scenario). Some countries attract nurses from elsewhere, and some don't. Some countries make the immigration and license transfer process easier to entice skilled migrants... and some don't. For those countries competing for foreign nurse help, and also looking to retain the nurses that they already have, it comes down to who is better at recruiting and who has more to offer in terms of salary, work conditions, and quality of living. The U.S. knows recruiting. 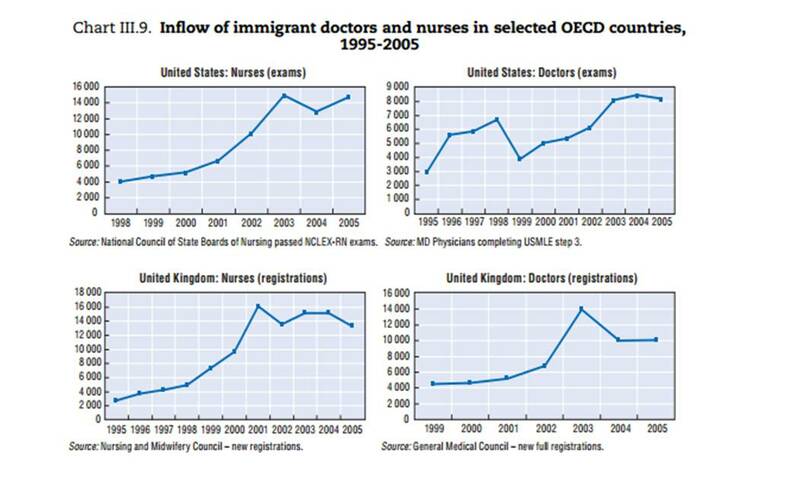 In 2007, about 8% of U.S. RNs were educated in another country, increased from a 2004 estimate of about 3.3%. In terms of actual volume, that's about 15,000 RNs coming to the United States annually during that time. They moved mainly to urban areas, were most often employed by hospitals, and were somewhat more likely to have a BSN than US-born nurses, although they were likely to be paid less than U.S. RNs (not shocking; since the majority of experienced RNs at the time were over age 40, the average salary of a U.S.-educated RN would logically have been higher than that of an immigrant RN with fewer years in the U.S. workforce). From whence came these RNs to the U.S.? In 2007, more than 30% of originated from the Philippines. Other major countries of origin were Canada, India, and England. The diversity of nursing staff is notable in major city hospitals, such as Advocate Illinois Masonic Medical Center in Chicago, where I worked as an RN from 2010-2011. During that time, its employees spoke a combined 40 languages. On my own tiny 19-bed unit, both nursing managers were trained as RNs in the Philippines, I worked night shift with four veteran RNs trained in the Philippines, and three of our five receptionists were from the Philippines. In addition, there were a half-dozen or more additional RNs who were second-generation Philippino-American, born and educated in the U.S. Our unit could have been the poster child for nursing immigration. Our hospital had put considerable effort into recruitment strategies in the late 1990s and early 2000s, filling human resource gaps and plumping up its diversity. I sifted through a few annual reports from 2001 through 2008 and learned that, despite being a well-ranked and reputable hospital, they saw expenses exceed revenue by more than $400,000 in 2008, whereas in the preceding two years, their revenues exceeded expenses by more than $200,000. For some reason, the annual reports post-2008 are not listed on the same page as those from pre-2008. Their present challenge, like all hospitals, like all organizations in general, public or private, is to maintain quality of service using less money and fewer resources. While simultaneously taking on and recruiting as many new nurses as they can afford to pay and train, and somehow convincing them to stay. I slid down that slope unabated. Sorry about that. Let me climb back up. I slid down a literal slippery slope once. I detect that you are falling asleep. Nurse immigration! It's not the panacea to all of our problems, but it's a necessary piece. The U.S. is already supporting it, sometimes with hospitals pressuring Congress to make additional employment-based visas available for nurses and other skilled professionals (as they did in 2005, cited from page 2 of this artcle). After dealing with the immigration process itself, RNs face the equally, if not more, painful process of taking an English proficiency exam, followed by the NCLEX. If they pass the $300 exam from hell, they then get to deal with the often excruciatingly bureaucratic and frustrating process associated with getting their license recognized by the professional regulation departments of whatever state they plan to settle. I feel for nurses moving to the U.S. 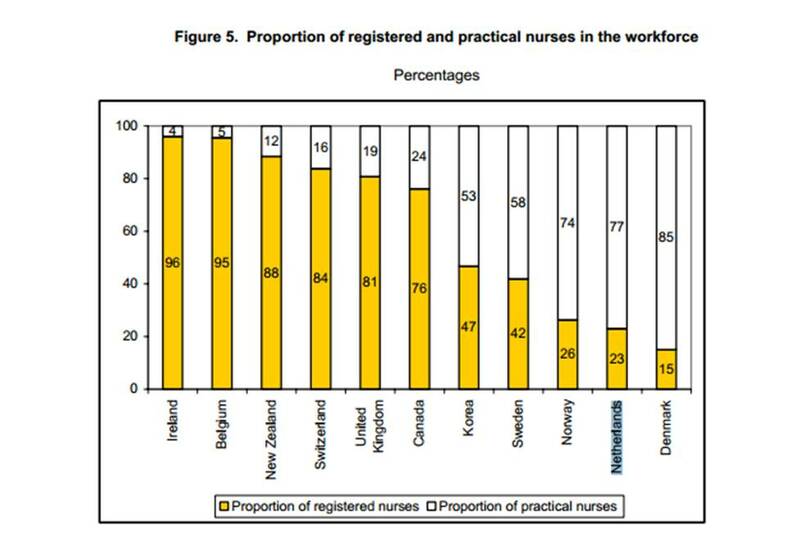 Some European countries, like the U.K., know they have to do more foreign nurse recruitment, especially since U.K. RNs are leaving the U.K. to work in the U.S. Again, this doesn't come without a bit of finagling. The U.K. government wants to reduce net migration in the country, but Europe as a whole has also passed new immigration rules that allow RNs from European Union countries to move to the U.K. to work with free mobility: no established length of stay, automatic recognition of professional certificates, no aptitude tests. 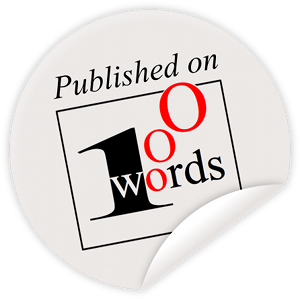 Nurses must speak English and have at least three years of study or 4,600 hours of theoretical and clinical training. Other European countries, like the one in which I am currently a legal resident with a work permit, have no interest in recruiting foreign nurses. Although the same leniency toward nurses from other EU countries exists here, nurses are still subject to a language exam demonstrating proficiency in Dutch. If you aren't from the EU, you also shell out 650 euro and take the Dutch equivalent of the NCLEX (in Dutch). Needless to say, this isn't terribly attractive to most non-EU nurses... or EU nurses, given the necessity (and challenge) of learning Dutch. 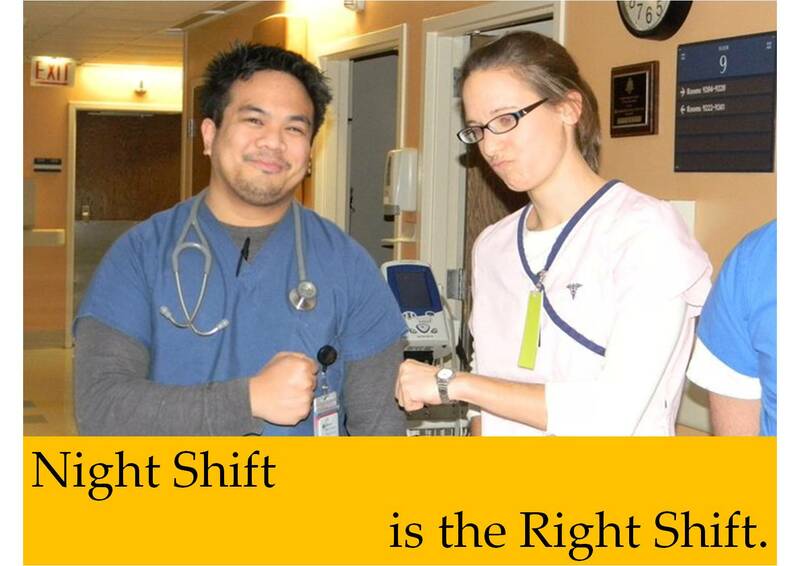 Lastly, remember, RNs constitute less than a quarter of the nursing workforce. Ok, I'm done. For a bit. This is the best Chai on Earth.